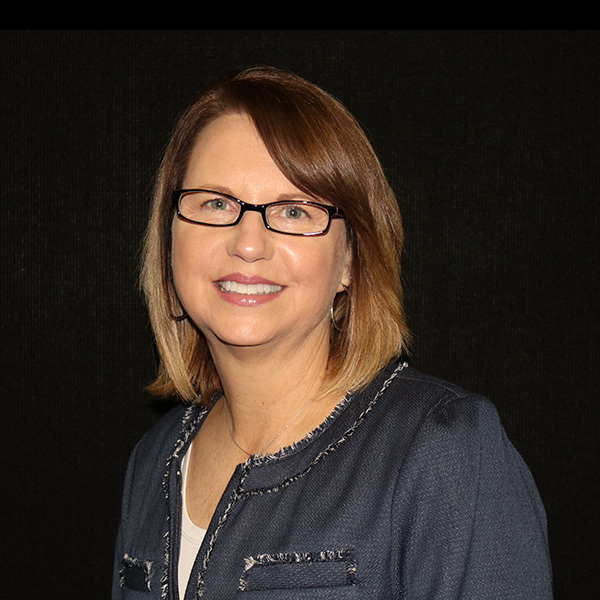 Melody joined M&P Specialty Insurance in 2013 and brought 25 years of experience in the insurance industry. Some of her years of experience come from attending the Aetna Casualty Skills School where she completed the year-long underwriter training program. She also worked as a Commercial Underwriter at Aetna Life and Casualty as well as Travelers Insurance Company and Royal Insurance Company. Melody specializes in the Commercial Sector of Property and Casualty Insurance including Workers Compensation. She is also a Member of the Certified Insurance Counselors Association. Melody is a graduate of the University of South Carolina.